hd00:05Barbecue fire, Bonfire, prior to becoming amber. Fire source is coconut dry shell. 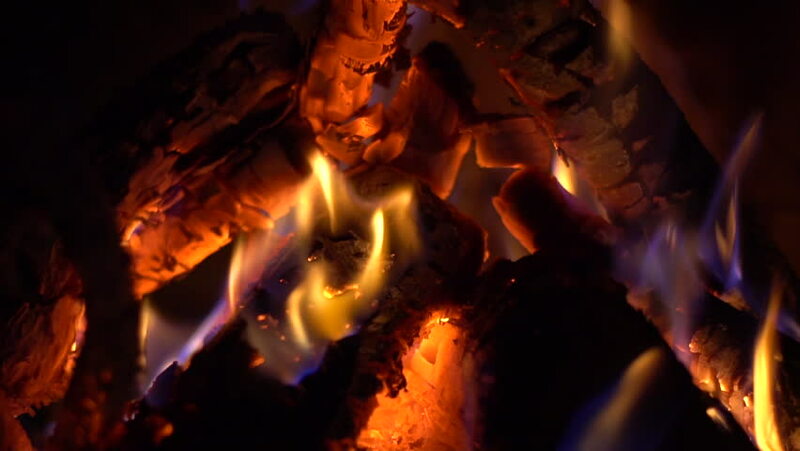 hd00:28Opening fireplace and adding wood to the fire.